A native of the Pacific Northwest, David York began piano studies at age 7, organ at age 12 and received his first job as a church organist at age 16. 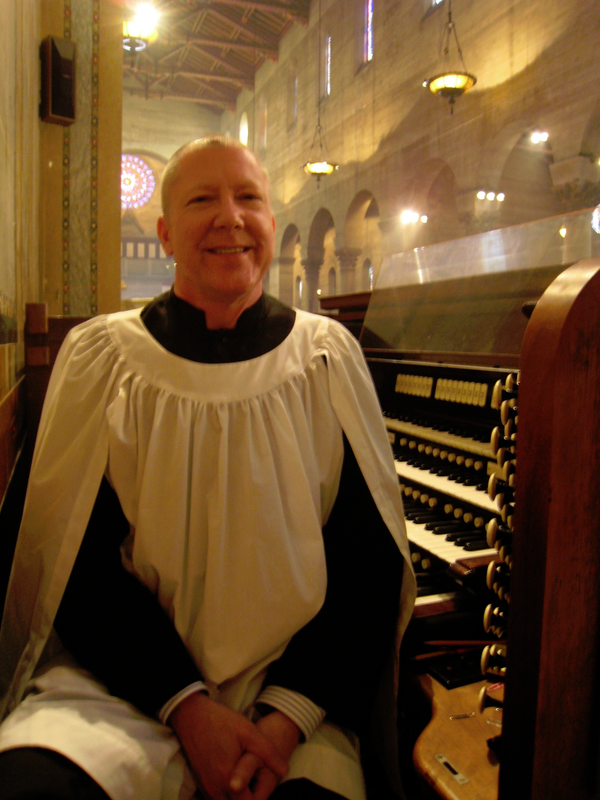 After graduating with honors from the University of Puget Sound in Tacoma, Washington, David completed a Master’s Degree in Organ Performance at the University of Southern California. His teachers have included Edward A. Hansen and Ladd Thomas. David has served as Minister of Music at Lutheran Church of the Master since September 2009. Prior to this, he has been Director of Music at several churches in Southern California including First Presbyterian, San Pedro and St. Luke’s Episcopal, Long Beach. David is organist at Temple Israel in Long Beach and a Lecturer in Music on the faculty of the Bob Cole School of Music, California State University Long Beach.